As glass lighting and installation company WonderGlass expands into Australia, ADR meets with co-founder Christian Mussati who discusses how a family passion for glass led to the creation of a unique business. It was during a family Christmas in the Dolomites, Italy that the grain of a business idea was formed between father and son Maurizio and Christian Mussati. Both wanted to start a business together and both had a real passion for the beauty and craftsmanship of glass making. “The year after that conversation my father said, ‘Okay, you remember the chat that we had last year? I think we should do it. We should go ahead’,” recalls Mussati. 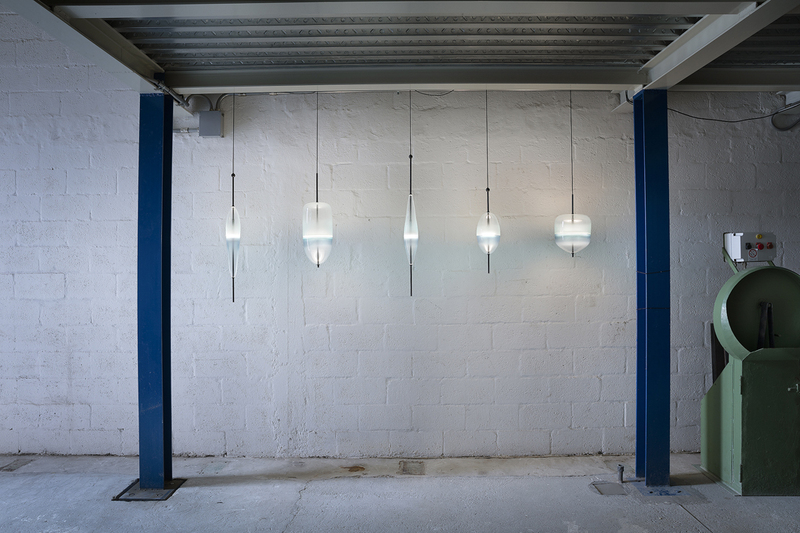 And so WonderGlass was founded in 2013 to fuse traditional glass craftsmanship with contemporary design. 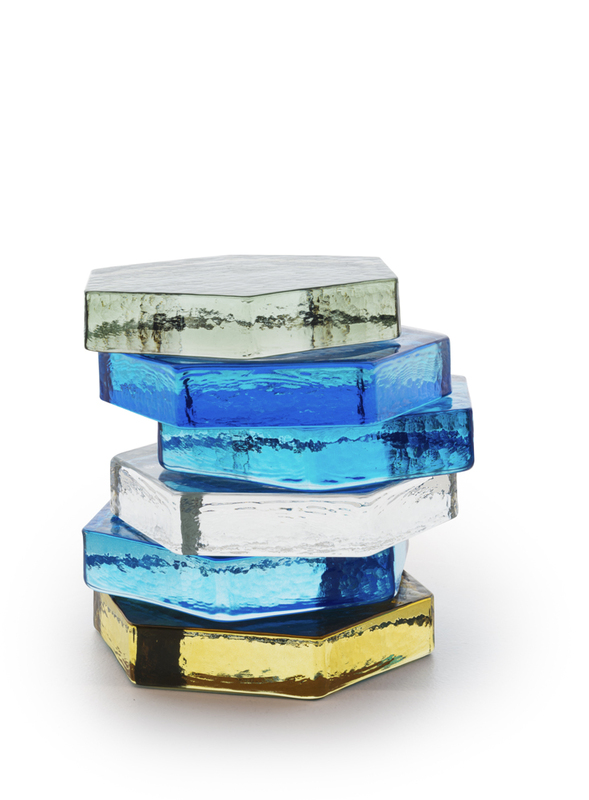 “A lot of artists are in love with glass because you can play with it so much,” says Mussati. “It’s a unique material because it’s very natural as an element. Plus, you have this feeling that you can connect with nature when you see glass and there is this component of light going through glass that creates beautiful refractions. Both Maurizio and Christian arrived in design from a finance background. 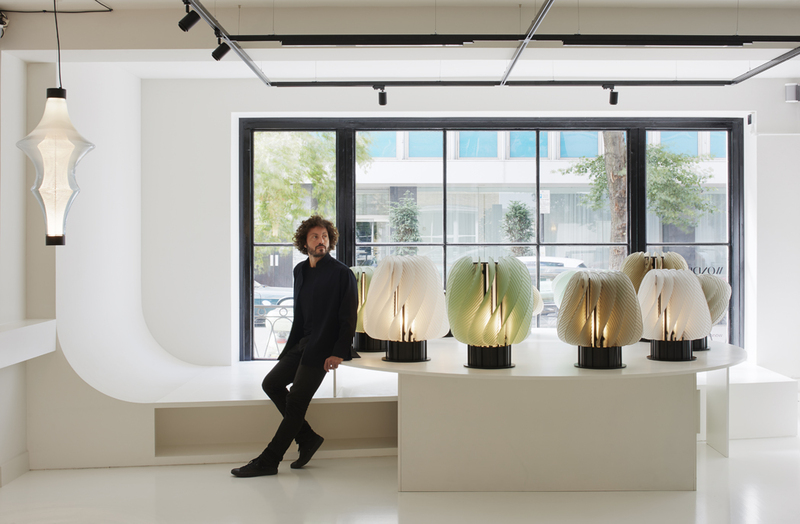 Maurizio was the director of Italian lighting manufacturer Flos and managing director of lighting at Dutch company Moooi. In 2008, Maurizio joined British design company Established & Sons as COO and acted as CEO until 2016. Christian, meanwhile, spent a decade in finance at Morgan Stanley. 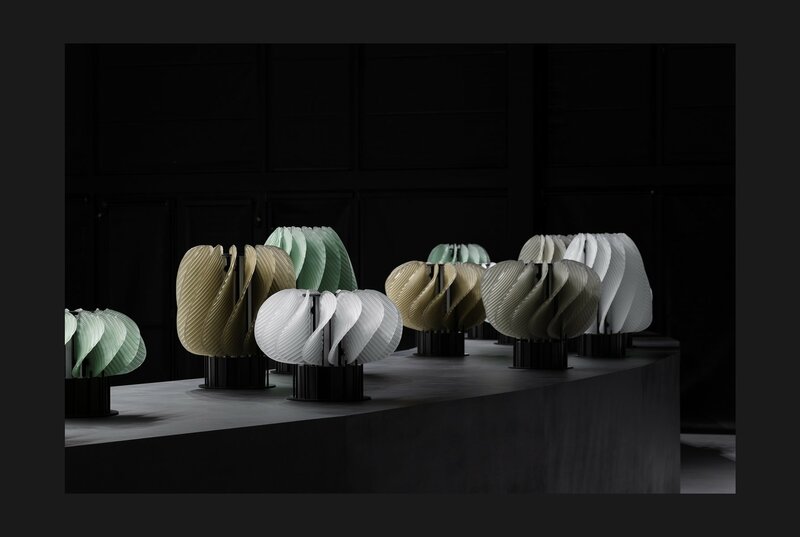 Despite being formed just six years, WonderGlass has already launched an impressive debut collection of lights designed by industry heavyweights Nendo, Jaime Hayon, Nao Tamura and Zaha Hadid. 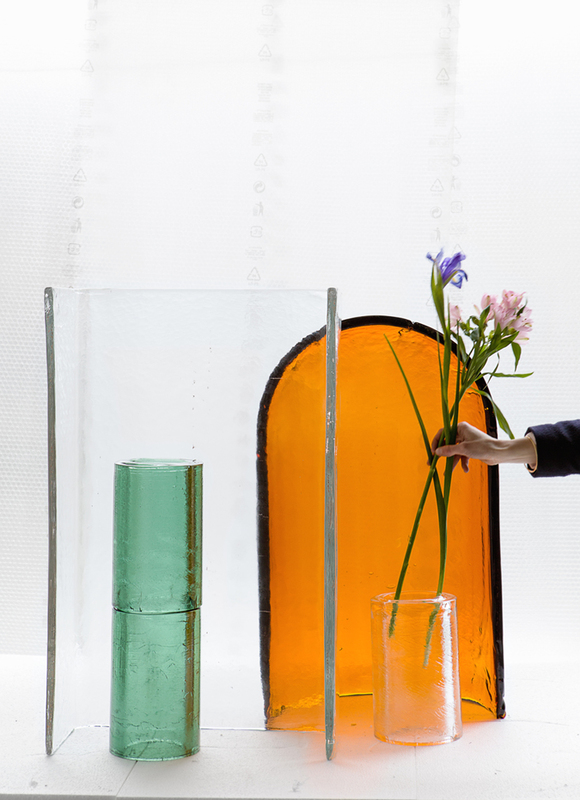 The company also produces glass collections under its own name and runs WonderLab, a research department focusing on innovation, bespoke solutions and the blending of glass with other materials. “WonderLab is how we identify the capabilities of glass and we rely on a team of people that have been in design for a long time,” explains Mussati. For the Australian market, WonderGlass has created a bespoke series of glass installations for Living Edge: Alcova by Ronan and Erwan Bouroullec, Flow[T] by Nao Tamura, Hollow by Dan Yeffet, Nasse by Marco Zito and BTM and Sleeve by John Pawson comprise the collection. Despite building an impressive portfolio in such a short time span, Mussati is keen to keep the company small and take its time producing products that are designed to last. 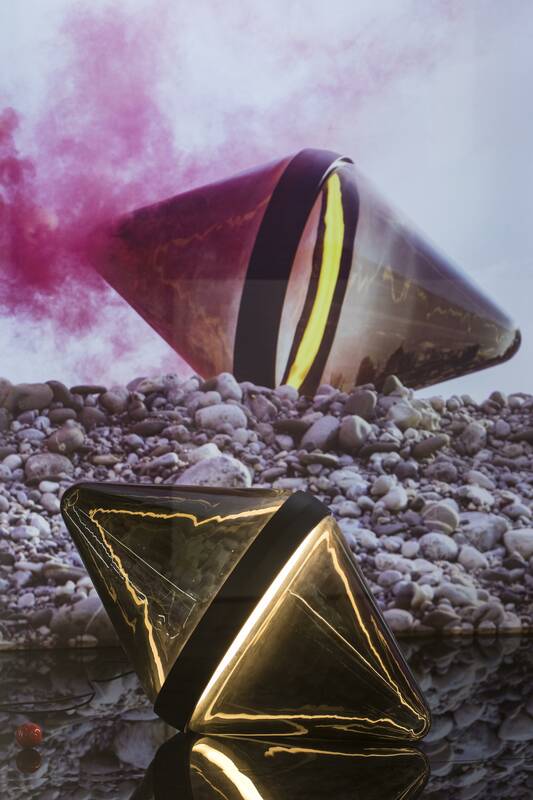 For example, Luma by Zara Hadid took two and a half years to bring to life through prototyping and refining. “Artists recognize this element of genuine passion for design and the concept behind. We have our list of people that we would want to talk to and it’s not necessarily because they’re a famous name or not famous, it might just be that it’s the right time or the right project,” says Mussati.